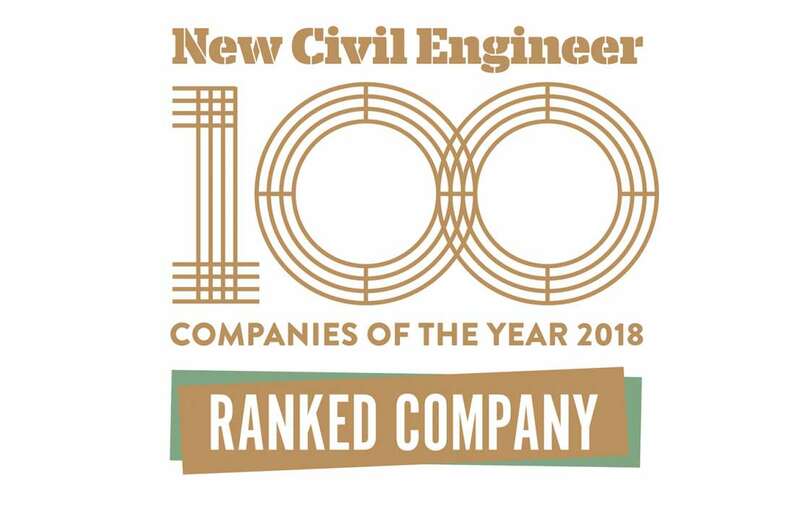 We are delighted to announce MJ Rooney Construction has been included in the top 100 list for the NCE100 Companies of the Year 2018. All NCE100 companies will be firms that are driving the industry forward: increasing productivity; driving cultural change; and delivering for society here in the UK and worldwide. The NCE100 award winners will be revealed at a gala dinner on the 23 May at the Troxy, London.